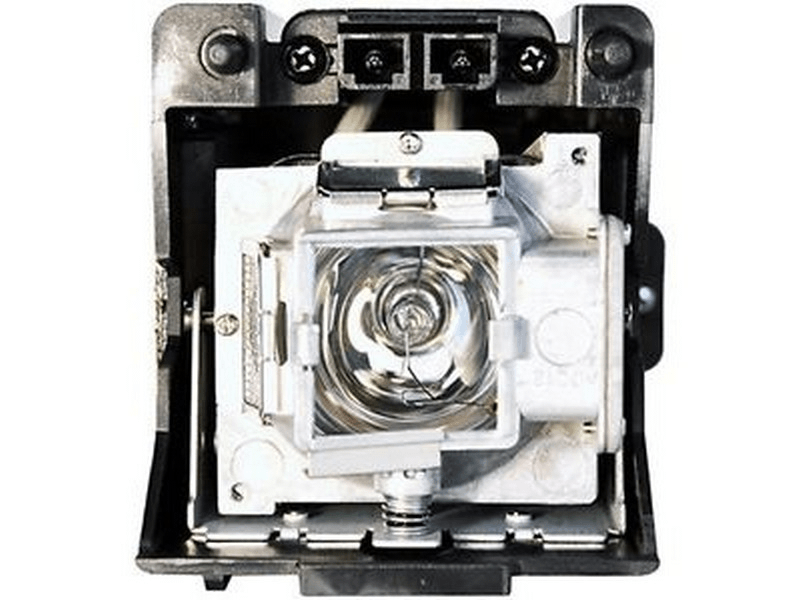 The Highlite 260 HB Digital Projection replacement digital projector lamp is built with an Original 280 watt Osram brand bulb is rated at 2,000 lumens (brightness equal to the original Digital Projection lamp) . Highlite 260 HB Digital Projection Projector Lamp Replacement. Projector Lamp Assembly with High Quality Genuine Original Osram P-VIP Bulb inside.